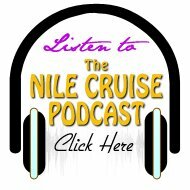 We have created the Nile Cruise Podcast to allow us to set up a series of interviews with people who have enjoyed a recent Nile Cruise. 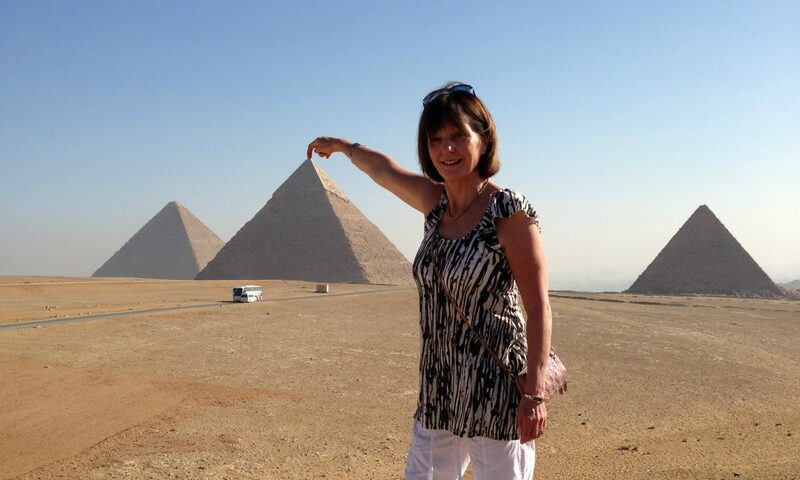 By interviewing them we can let them tell you, in their own words, just what a Nile Cruise entails..
Below you will see the most recent Nile Cruise Podcasts. Simply click on the title of the Podcast you wish to hear and it will begin playing. Very entertaining Site. I’d have to say nice article if i do say so myself. nice site. I hope you don’t mind I’ve put you in my rss feed now. I’m excited and look forward to your Updates. Thanks jason, appreciate your kind words.